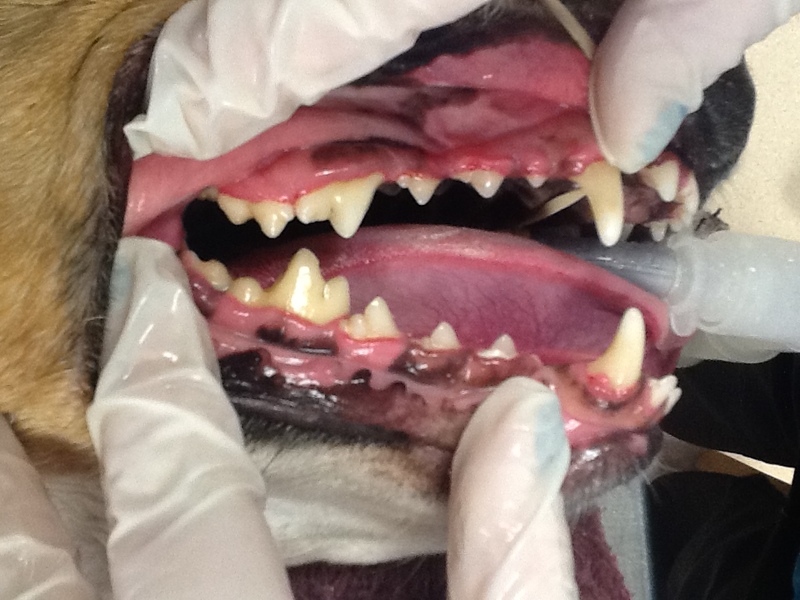 Hometown Veterinary Hospital offers dental cleanings under general anesthesia. 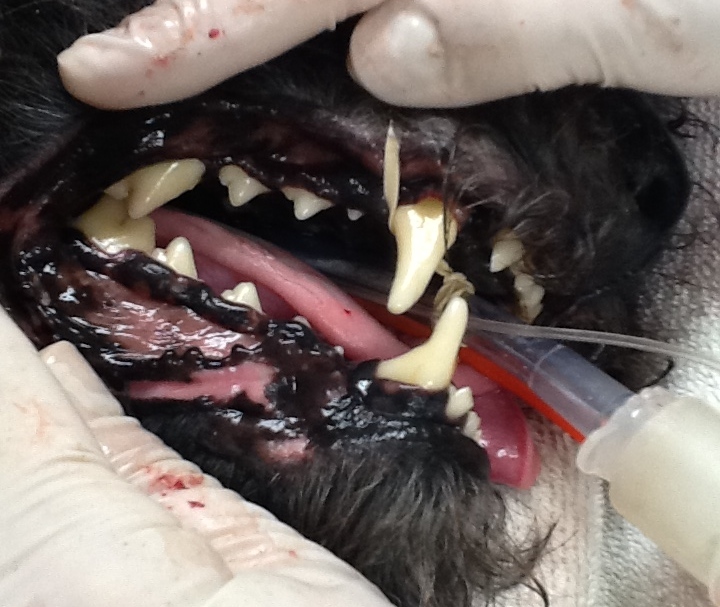 Dental disease is one of the most common diseases in middle aged and senior pets. 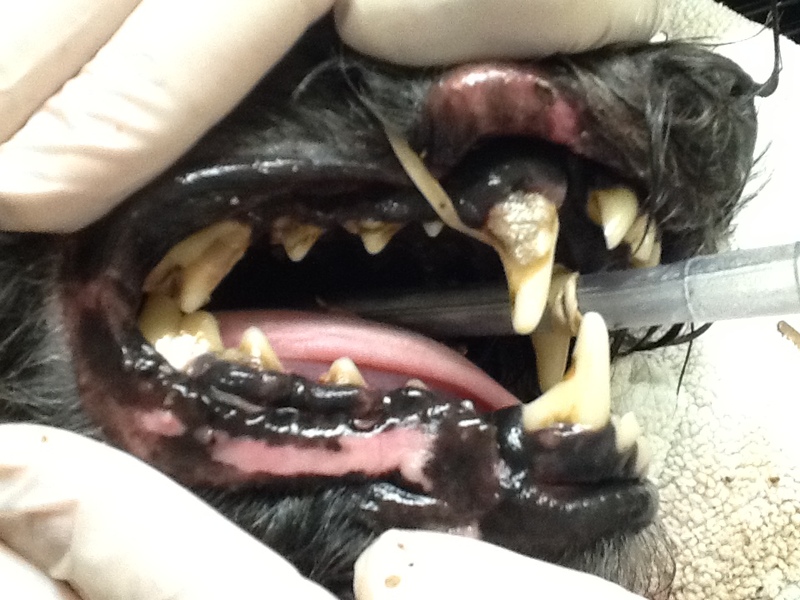 Signs of dental disease can range from discoloration, to bad breath, to painful infections, and difficulty eating. In dental disease, there is a build-up of bacteria in the mouth which can travel through the body causing problems in other organs. 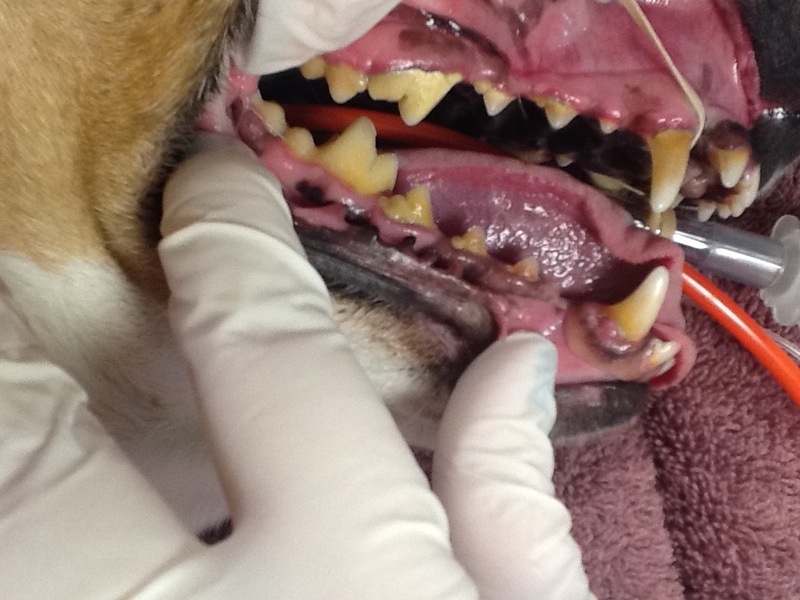 Providing appropriate dental care can improve your pet’s health, comfort, and quality of life.